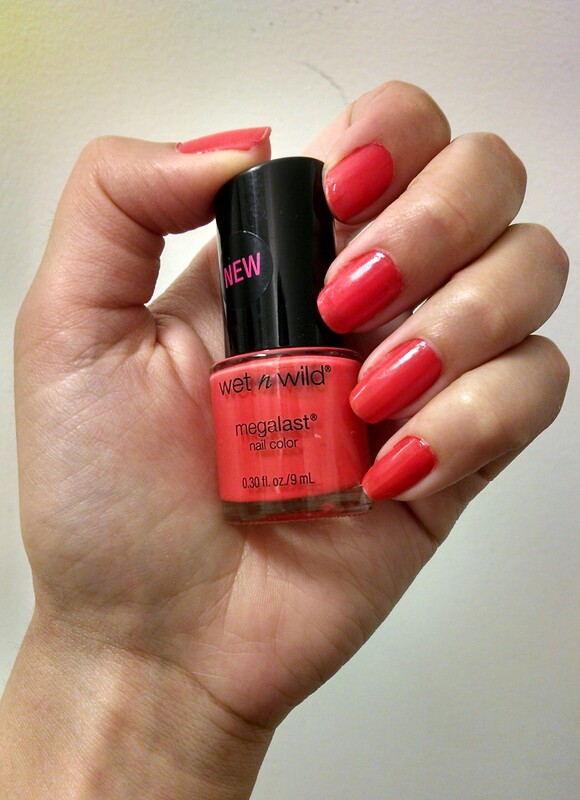 This weeks’ color is Heatwave by Wet n Wild. Inspired by January Jones’ character Betty Draper on Man Men who is constantly wearing a reddish-orange hue! I have featured this skirt on my blog a few times before, but it just so happens to be one of my favorite wardrobe items! 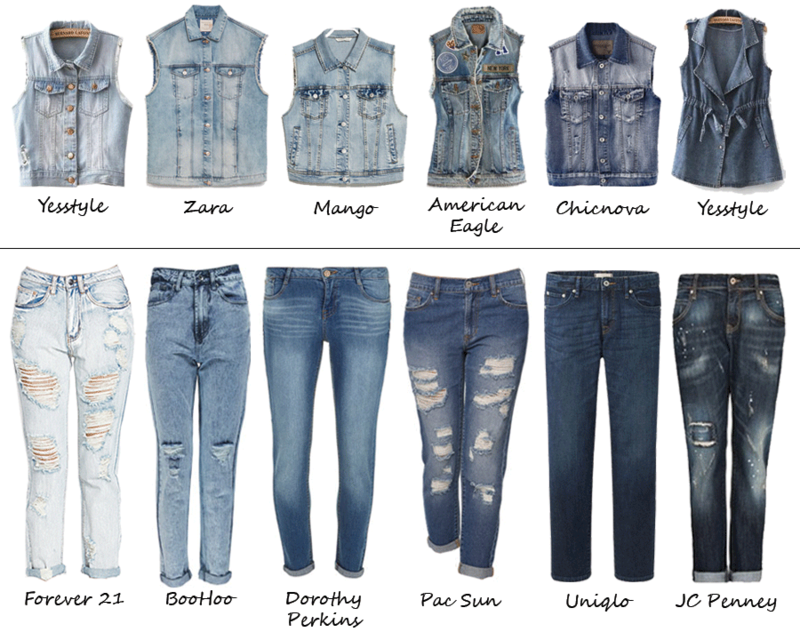 As promised, here is a follow up to yesterday’s post – denim vests and boyfriend jeans reasonably priced! Here are a variety of options under $50. 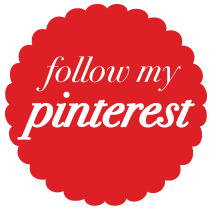 Follow this blog now on Bloglovin! The perfect outfit for a sunny summer day! 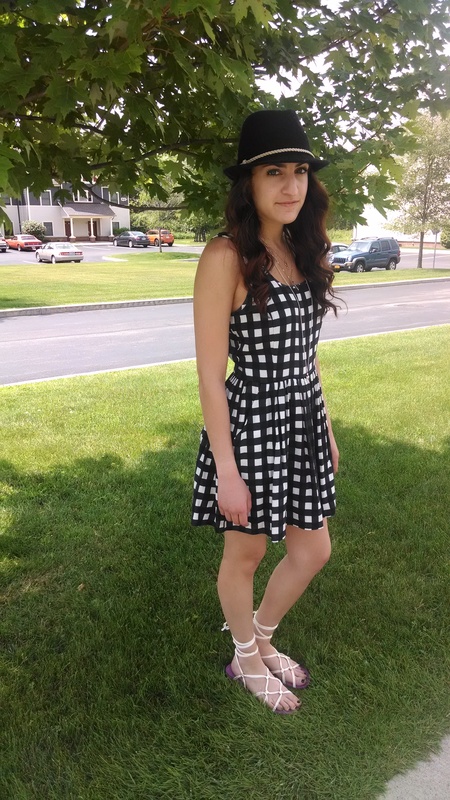 A comfortable checkered baby doll dress accessorized with a fedora, layered necklace and lace-up sandals. Whether you are excited about USA advancing in the World Cup or planning your outfit for next weekend’s holiday, take a look at these patriotic pieces to inspire your wardrobe! Show off your red white and blue with pride while still staying true to your fashionista roots. As a follow up to yesterday’s sneaker wedge post, I thought I would show you all how I style my very own pair of sneaker wedges! A birthday present from my boyfriend, these black and blue velcro wedges are a cross between the “sporty” and “trendy” wedge, as seen on yesterday’s post. The design keeps them sporty, while the velour material gives them their trendy appeal. They were found on Myhabit.com which is a special deal site strictly for Amazon Prime members, but the deals are definitely worth it if you’re willing to dish out the moola to become a member! A very easy outfit, I paired a blue and tan striped zip up sweater from H&M with the classic festival shorties from American Eagle – which are one of the must-have summer items featured on my previous post! Accessorized with a silver buckle band from Guess and a silver feather Alex and Ani. This pairing makes for a very comfortable wear-all-day outfit! Another trend that has recently become popular is the sneaker wedge. Designed just like your regular sneaker with a hidden or visible wedge, this new trend allows you to dress up any outfit while still keeping it casual. There are a variety of different sneaker wedges, so I have provided you three outfit suggestions for three different styles – trendy, sporty and girly. The trendy sneaker wedge is similar to the pair shown here from New Look. This pair has a hidden wedge, which doesn’t make it obvious that its providing you with a little extra height. Also the golden zipper and buckles make them a little dressier than your classic sneaker wedge. Paired with white leather shorts with crochet trim from Forever 21 and a long floral shirt from Dorothy Perkins that allows you to see a peep of the shorts trim at the bottom. Accessorized with a easy brown cross body bag from Parfois and a white statement necklace from Accessorize. The next pair is the Sam Edelman sporty sneaker wedge which is closest to your classic sneaker. The wedge here is more noticeable and styled into the shoe, but the stripes give them their sporty appearance. Paired with a graphic tee from Buckle and black cut off shorts from Mango. Accessorized with a black tote bag from Parfois and a black and gold chained necklace from Forever 21. Finally we have the girly sneaker wedge from DSW which is similar to the sporty wedge with its visible heel, but stays chic with the easy mint color. 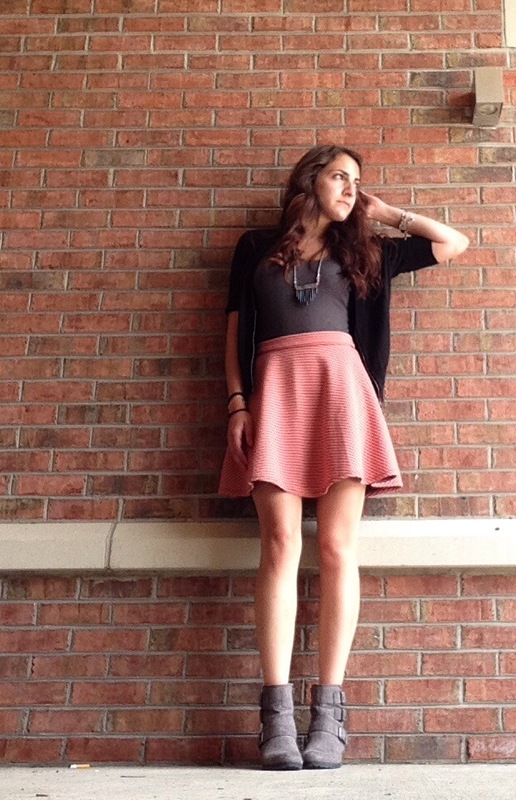 Paired with a floral circle skirt from Daily Look and a pink crop tank from TOPSHOP. Accessorized with a white clutch from Missguided and a teal statement necklace also from TOPSHOP. Having trouble styling your sneaker wedges? Send me a picture of them at ohlivyourstyle@gmail.com and I will style them for you! I wore this outfit to an interview recently and realized it perfectly defines my style. 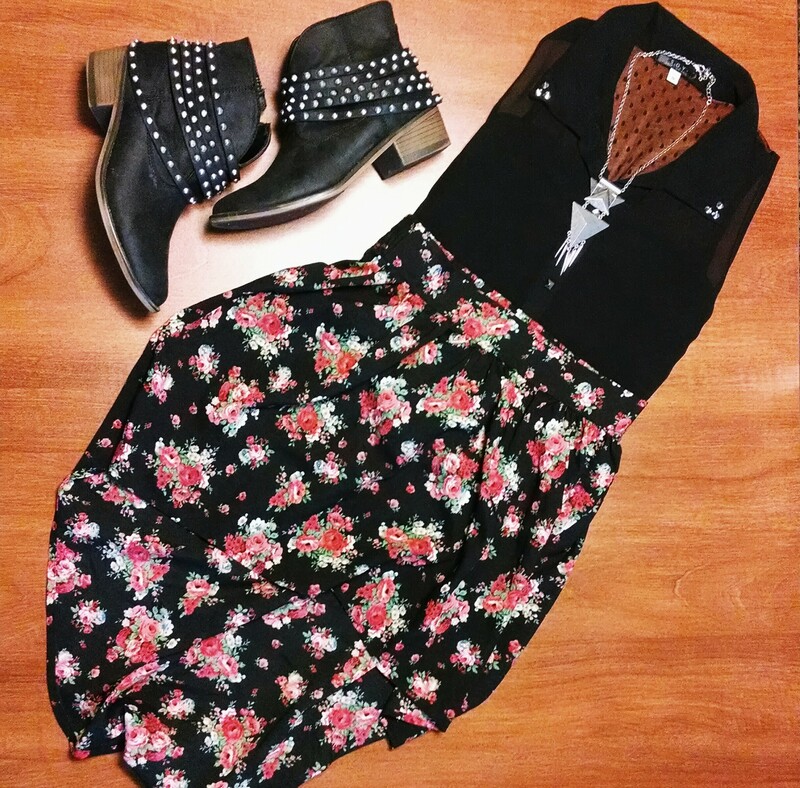 The hard edge of the black and studs is balanced nicely with the girly floral skirt.